"Being a male is a matter of birth. Being a man is a matter of age. Being a gentleman is a matter of choice."  House of Handsome takes pride in its cultivated environment and the bespoke experience tailored to each guest. This establishment distinguishes itself through loyalty, dignity, integrity, high morals, kind hearts and impeccable character. When you enter this establishment, respect yourself, other guests and the staff through mind, body, language and spirit. HOUSE OF HANDSOME honors all gentlemen, including the family man. and respectfully do not welcome children under the age of 12 into our location. make for a potentially dangerous environment for young children. Please arrive a minimum of 5 minutes in advance of appointments. Services will begin and end on time as a courtesy to the next client. As a favor, we confirm all appointments 48 hours in advance. services, and ask any questions you may have. We understand that sometimes being late is unavoidable. If for whatever reason you may potentially be late, we kindly request that you call to inform us. Depending on circumstances, we may be forced to shorten or reschedule your service. Clients who arrive late will be charged in full for their scheduled service, but will receive an abbreviated, pro-rated service. As we value your time, we also ask that you value ours. We kindly request 24 hours notice for the rescheduling or cancelling of an appointment. Please understand when you forget your appointment, we miss the opportunity to fill that appointment time, and clients on our waiting list miss the opportunity to receive services. Appointments cancelled without 24 hours notice will be charged a cancellation fee. HOUSE OF HANDSOME is cash only. Credit and debit cards are only used to secure appointments and for cancellation fees. We have an ATM at our location for your convenience. All service sales, gift card sales, and retail sales are final. We are not responsible for lost gift cards, nor can we track them.  HOUSE OF HANDSOME does not allow weapons of any kind, including firearms, into our location, except for weapons carried by law enforcement and other security personnel. No animals of any kind are permitted into HOUSE OF HANDSOME, UNLESS they are a service animal for those with disabilities. Call for details on wedding parties or any type of group reservation. Must be booked at least 4 weeks in advance. Prices vary based on service provider(s). We however do not provide services to anyone under the age of 12 and respectfully do not welcome children under the age of 12 into our location. We are not child-proof. Sharp instruments, hot styling tools, chemicals and a busy, congested area make for a potentially dangerous environment for young children. Please arrive a minimum of 5 minutes in advance of appointments. Services will begin and end on time as a courtesy to the next client. As a favor, we confirm all appointments 48 hours in advance. You are also invited to telephone prior to your appointment to confirm exact times, services, and ask any questions you may have. Depending on circumstances, we may be forced to shorten or reschedule your service. Clients who arrive late will be charged in full for their scheduled service, but will receive an abbreviated, pro-rated service. HOUSE OF HANDSOME is cash only. We have an ATM at our location for your convenience. Must be booked at least 4 weeks in advance. Prices vary based on service provider(s). © 2018 HOUSE OF HANDSOME ® All rights reserved.